Wednesday night, Jon and I had an impromptu date night, and went down to the Boardwalk to watch Lost Boys. 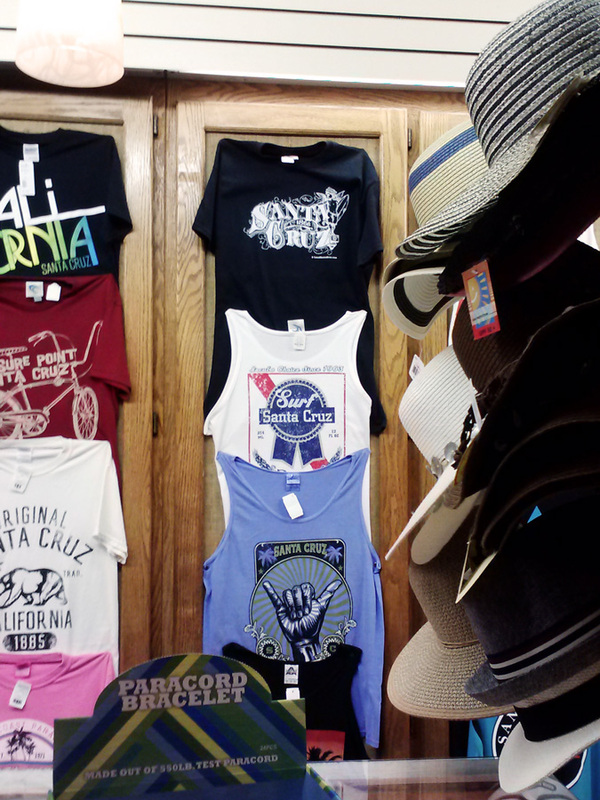 While walking around we found our Victorian Santa Cruz shirts on full display! Made the night that much better! 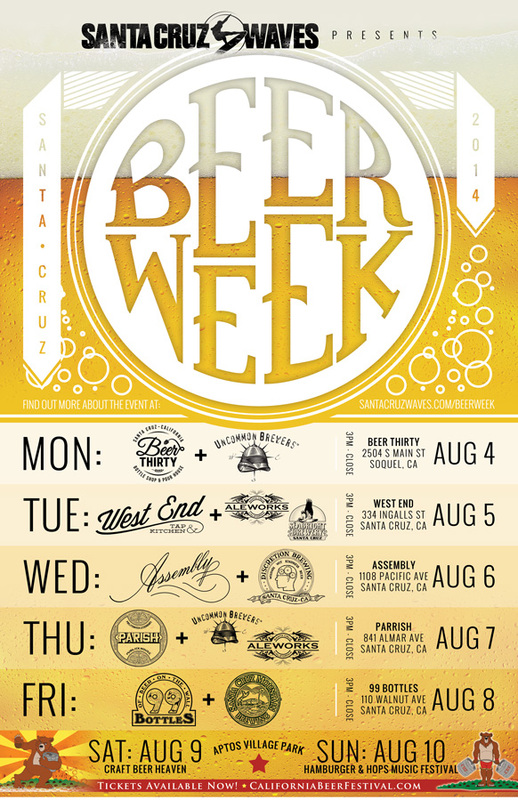 Get pumped, SC Waves is throwing a big Beer Week event, this August! Check out the poster. Oh, and did you see our in-depth preview of the Magazine? On the technical end of things, Waves has moved over to a new ad delivery system, so we’ve been learning that and working with the ad team to get everybody up to speed. 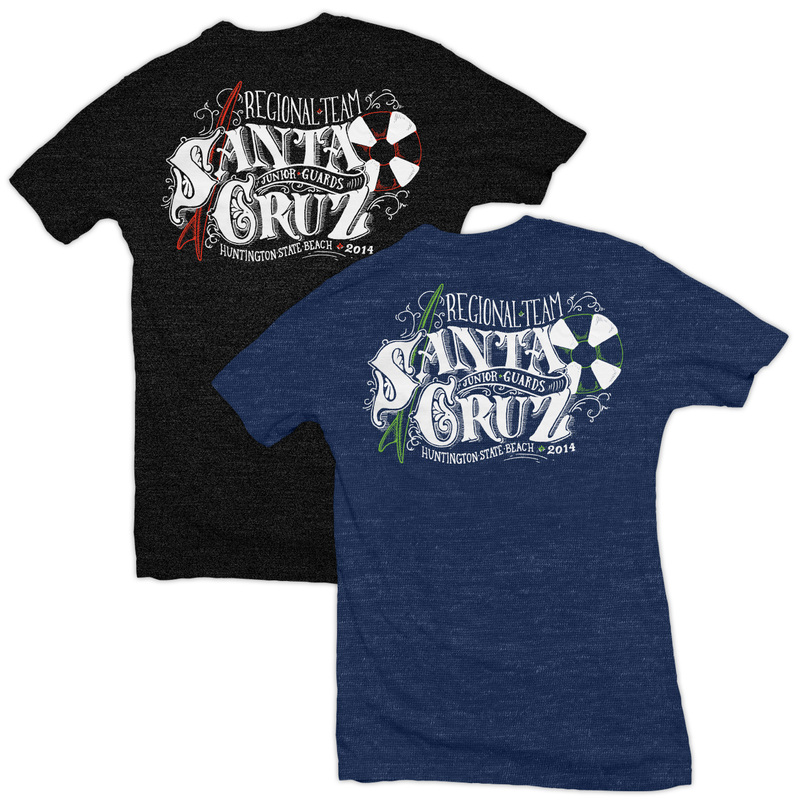 We think we’ve landed on final designs for the Santa Cruz Junior Guards Regional Team’s shirts! 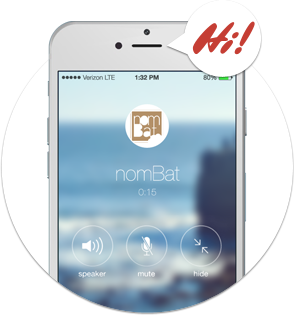 We persented two color options; we’ll see which way they go (maybe both!). It’s been a fun project, and now on to NorCal!